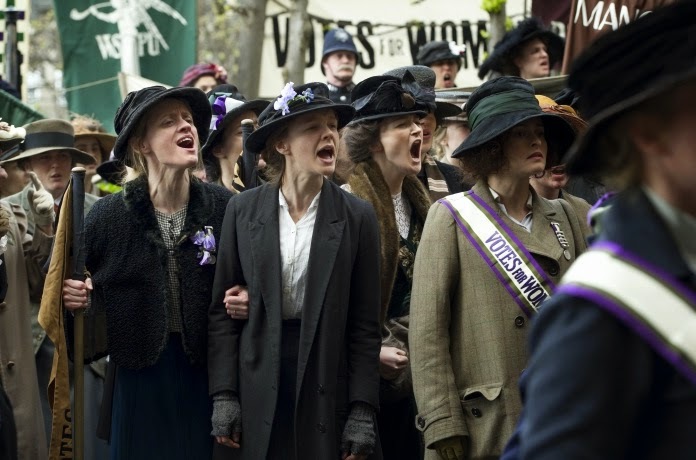 The movie Suffragette: trailer, clips, photos, soundtrack, news and much more! Women of the world unit! Fight for your rights! Suffragette – That’s for today. Suffragette – Never underestimate the power we women have to define our own destinies! 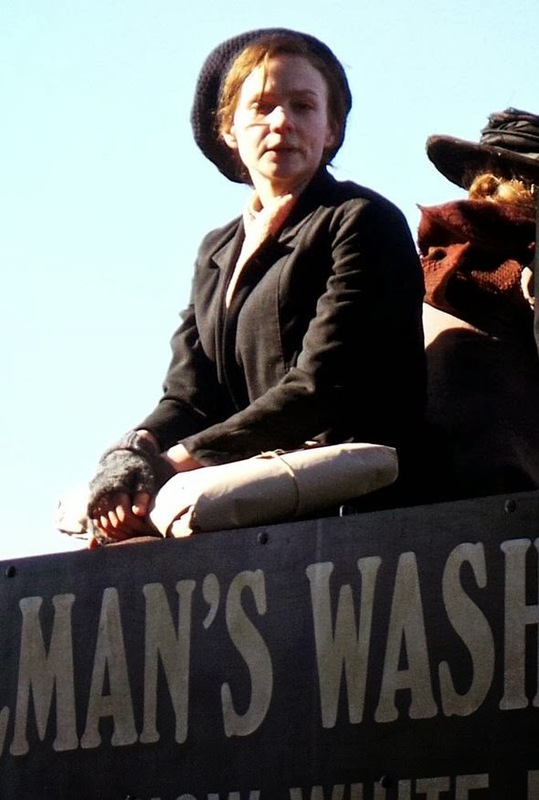 Suffragette – I’ll hear you speak. 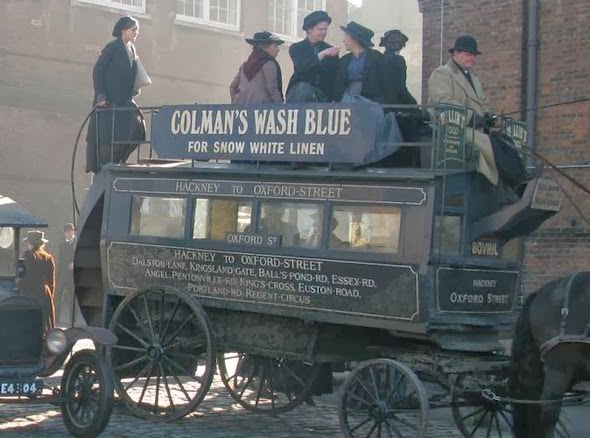 Suffragette – It’s a sham! Would the world be a better place if it was run by women? Women always manage to get what they want, don’t they? Girl power! We may thank those women for we live in a better world thanks to their determination! Besides Carey Mulligan, the film is also starring Helena Bonham Carter, Meryl Streep, Ben Whishaw, Brendan Gleeson, Anne-Marie Duff, Romola Garai, and Natalie Press. The film is starring Starring Carey Mulligan, Helena Bonham Carter, Brendan Gleeson, Anne-Marie Duff, Ben Whishaw and Meryl Streep. Release date: October 23, 2015 (UK release). The film is starring Carey Mulligan, Helena Bonham Carter, Meryl Streep, Ben Whishaw, Brendan Gleeson, Romola Garai, Anne-Marie Duff, and Samuel West. The release date of Suffragette is set to January 16, 2015 (UK release).